Ol’ Red 99-5’s goal was to create a station that everyone loves. We wanted a big variety of the greatest country music of all time. Playing the classics from Garth to Waylon along with today’s country hits. We have the freedom to play requests, get crazy, and be entertaining. As far as the name… Ol’ Red by Blake Shelton, Red Hot dogs, Red Dirt, Red, White, & Blue, Rednecks… we love all those things. 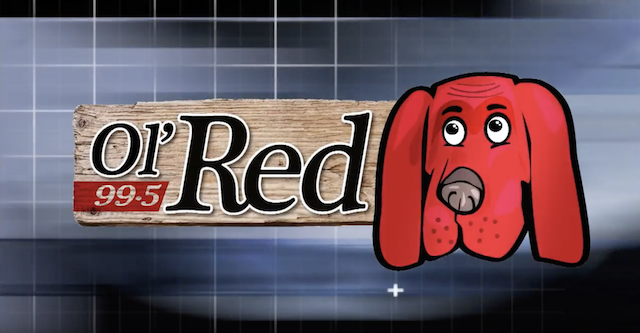 Just like that tail wagging, tongue hanging out the window hound dog riding next to you in your truck… Ol’ Red 99-5 wants to be along for the ride. Find us on Facebook. Our Broadcasting roots are deep, dating back to 1961 when it was licensed by the FCC. KGMT is a 500-watt non-directional station that has been affiliated with Royal’s baseball since 1984, and carries University of Nebraska football, men and women’s basketball, and volleyball. 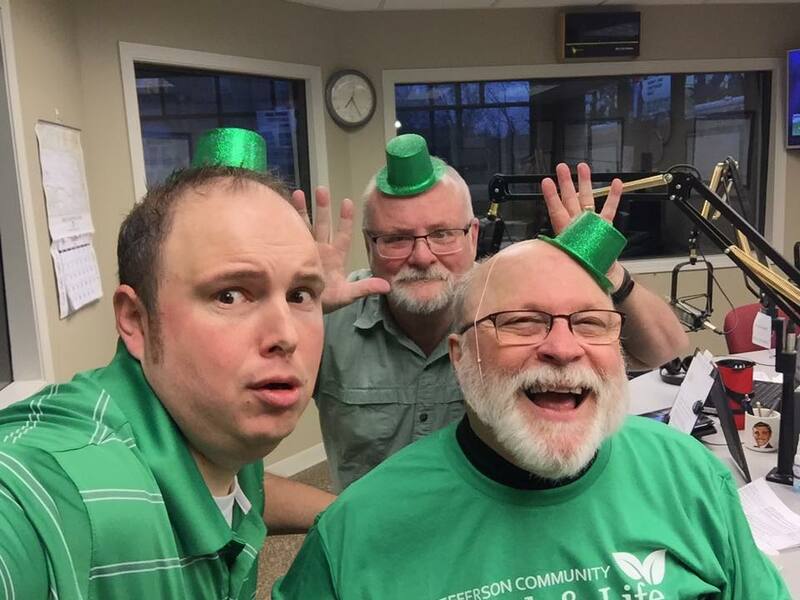 Since we have been around so long it seems only fitting that our format is “Your Good Times Oldies Station” with rock and roll from the 60s, 70s, and 80s.